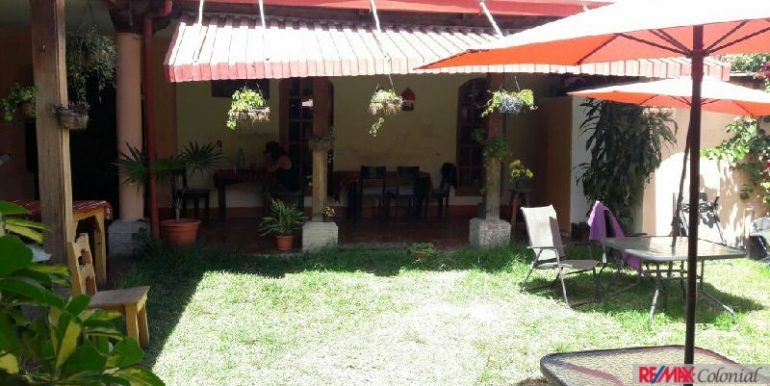 The Best location in the center of Antigua. 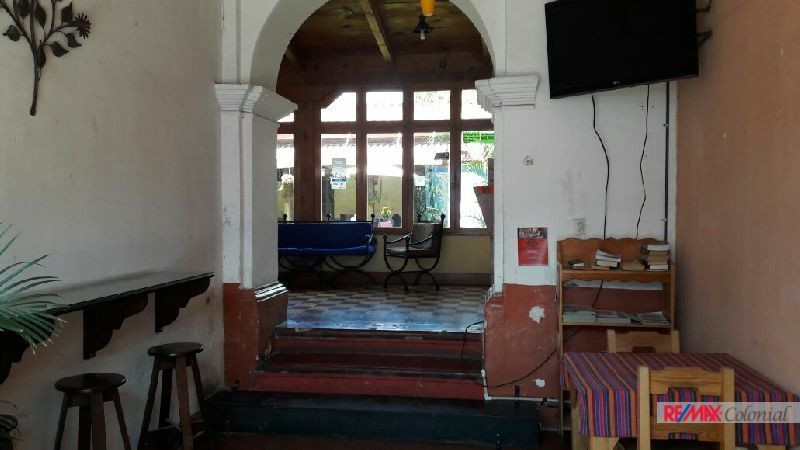 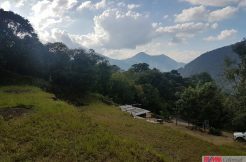 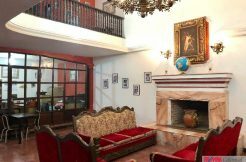 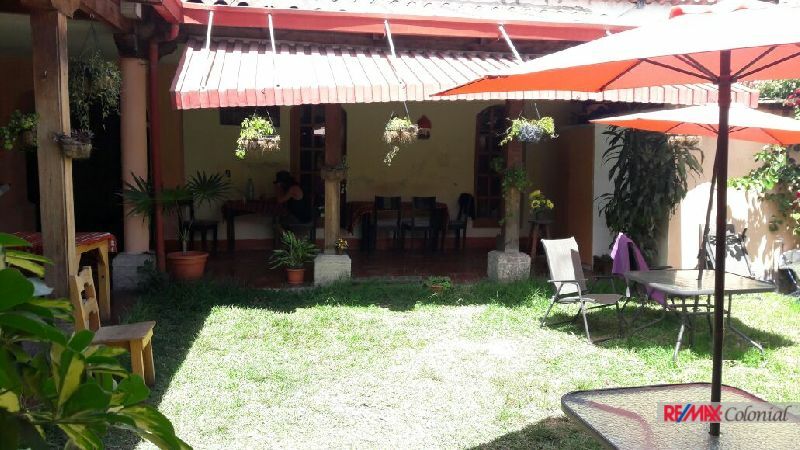 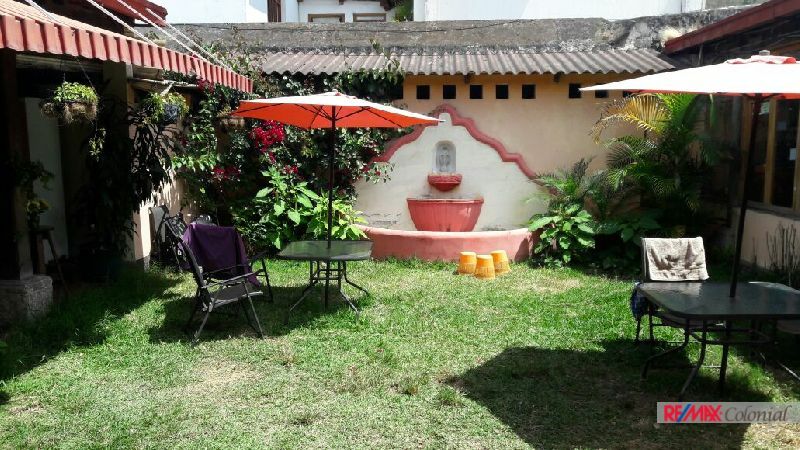 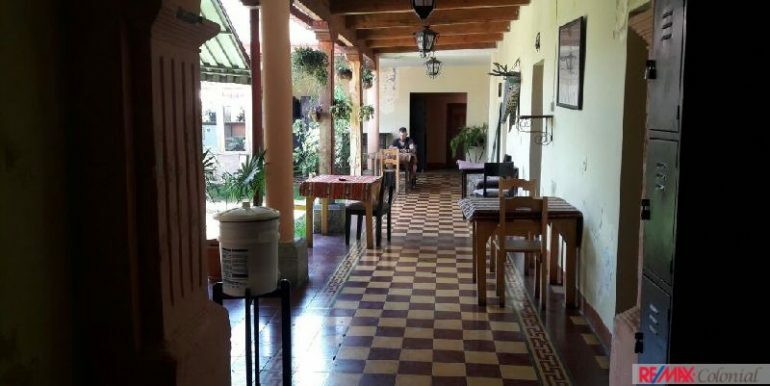 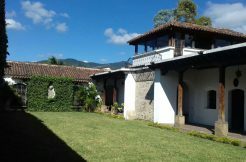 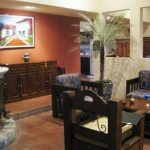 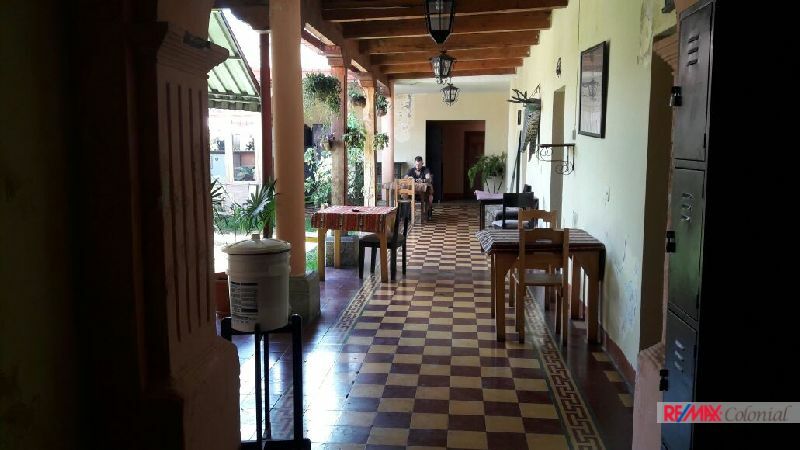 just 1.5 block from central park of Antigua Guatemala, It has 2 entrances a big gate and a door consist in the main house and the commercial area if you like this way, both with independent access,. 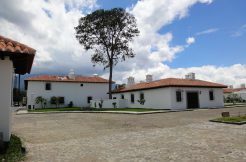 Main House: 7 bedrooms, large living , dining ; kitchen with plenty space, provide excellent lighting, ventilation. 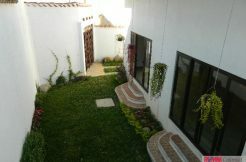 Main garden, 4 bathrooms. 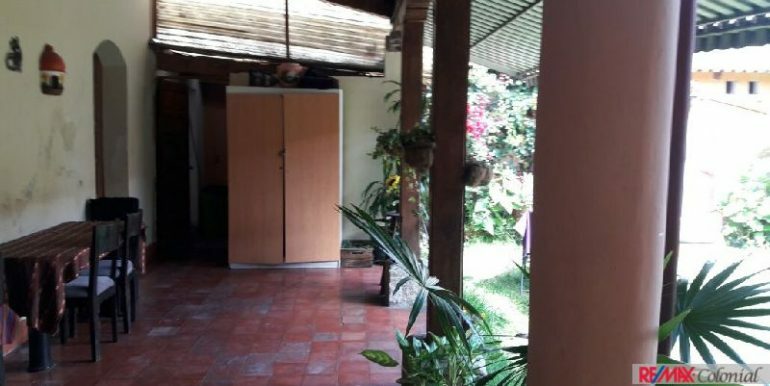 Laundry with pila, garage for a vehicle with independent access, large terrace with spectacular views to volcanoes. 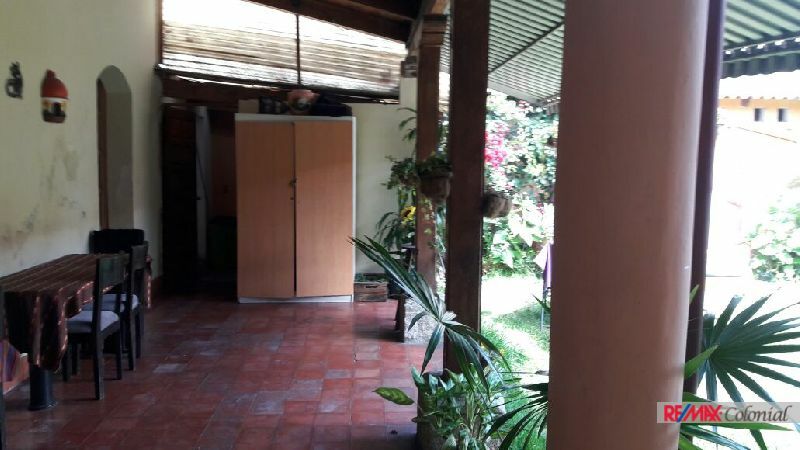 Commercial area: it is large area approx. 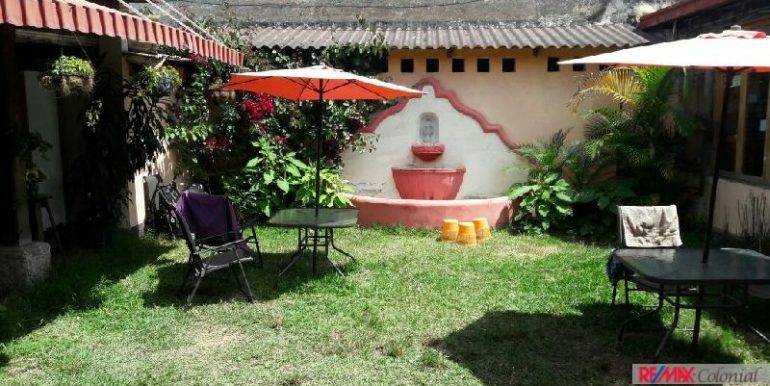 45 sq mts with own bath, communicated to the main house by door by Spanish corridor. 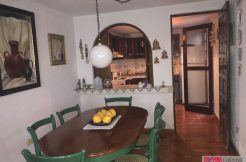 It is communicated by main entrance directly accesses to the street for a door. 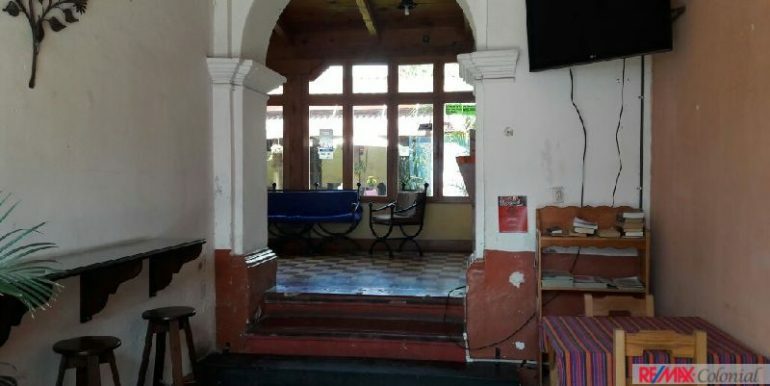 Colonial style details.